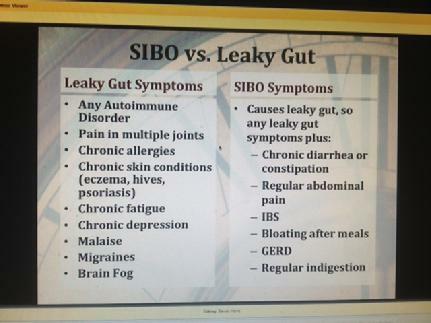 LEAKY GUT and SIBO (Small Intestinal Bacterial Overgrowth) Are A ROOT CAUSE of Numerous Health Problems. Are they contributing to yours? Send an e-mail if you want the entire POWERPOINT presentation........ from Steven Horne. Click on the picture to e-mail me (Susan). Thanks to Steven Horne and his staff at www.treelite.com for this incredible newsletter: Vol. 25 No. 3. For more information go to his website.